PentalQuartz combines the timeless beauty of natural stone with superior strength and durability. 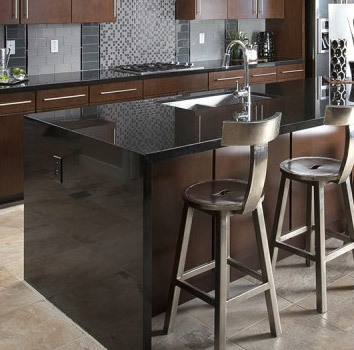 Engineered for easy care, this quartz requires no sealing and basic cleaning maintenance only. It’s a versatile and long lasting surface that will surpass the test of time. All the while, PentalQuartz provides infinite design possibilities. Not only is it the most durable material that you can buy in today market, it also has become one of the most affordable. It is ideal for nearly any application; from kitchen counter tops and bathroom vanities, to bar tops and tub surrounds. Simplify your surfaces with PentalQuartz. Stop by our show room in Oxnard, CA. and let us explain why PentalQuartz is one of the best choice in today’s market.